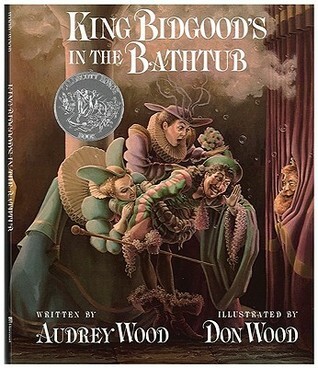 Synopsis: In this delightful story, the king refuses to leave his bathtub and rule the kingdom. Beauty aside, this book also has a panache and sly wit that will please children and their parents, who will be called on to peruse the story again and again. Recommended for: People of all ages. The illustrations are amazingly detailed, and the story is funny. I loved this book so much, my mom actually went to our local bookstore (a mom and pop shop) and special ordered it for me, because I checked it out of the library so often!